In this 5-day hands-on course students will discover how to deploy Cisco Enterprise Chat and Email into an existing Enterprise Contact Center environment. The course covers the details needed to prepare an both UCCE and ECE environments for the integration and configurations steps required to do the actual integration. Students will gain experience with the operations and administration tasks required for initial ECE deployment as well as ongoing system administration such as enabling SSO, importing objects, preparing queues and workflows, using the scripting tool, generating reports, enabling system logs for troubleshooting. Students will also see how to implement features that enhance ECE operations for Agents. This course also describes feature enhancements that will be available in ECE 12.0. This course is designed for partners and customers responsible for deploying and administering ECE in the UCCE environment. 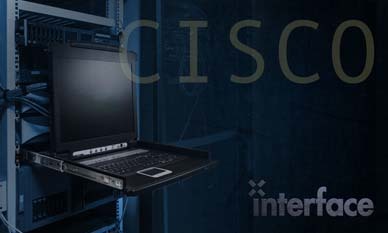 The prerequisites for this course are that the student has knowledge and experience deploying and administering and maintaining Cisco UCCE. If the student does not have this prerequisite background we recommend, at a minimum, attending the AUCCE1 course authored and delivered by Sunset Learning.